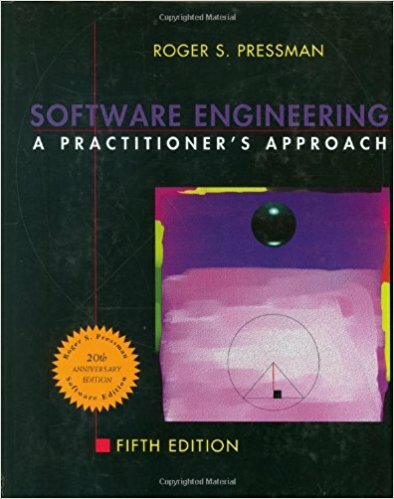 For over 20 years, Software Engineering: A Practitioner's Approach has been the best selling guide to software engineering for students and industry professionals alike. 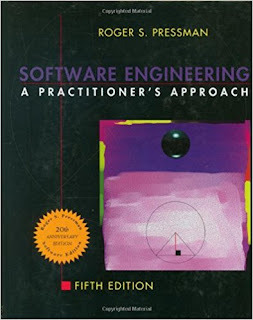 The sixth edition continues to lead the way in software engineering. A new Part 4 on Web Engineering presents a complete engineering approach for the analysis, design, and testing of Web Applications, increasingly important for today's students. Additionally, the UML coverage has been enhanced and significantly increased in this new edition. The pedagogy has also been improved in the new edition to include sidebars. They provide information on relevant software tools, specific work flow for specific kinds of projects, and additional information on various topics. Additionally, Pressman provides a running case study called "Safe Home" throughout the book, which provides the application of software engineering to an industry project. New additions to the book also include chapters on the Agile Process Models, Requirements Engineering, and Design Engineering. The book has been completely updated and contains hundreds of new references to software tools that address all important topics in the book. The ancillary material for the book includes an expansion of the case study, which illustrates it with UML diagrams. The On-Line Learning Center includes resources for both instructors and students such as checklists, 700 categorized web references, Powerpoints, a test bank, and a software engineering library, containing over 500 software engineering papers. · A new modular organization allows instructors to use the book in a variety of different course formats. Options include a "design course," a "survey course," a "project management course," or a "Web engineering course." · New sidebars are used extensively to present complementary software engineering topics, suggest relevant tools, and define workflow for various technical and management activities. · The SafeHome case study has been enhanced and extended to illustrate important topics and to allow the student to better understand the inner workings of a project team as software is engineered and built. 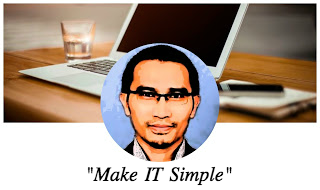 · Five new chapters on Web engineering (Part 3) present methods for formulation, planning, analysis, design, and testing of Web applications. · The Unified Modeling Language (UML) is now used extensively to illustrate important analysis and design methods. · A new chapter on agile development considers Extreme Programming and other agile methods. · A new chapter on design engineering emphasizes important design concepts and principles and lays the foundation for the four design chapters that follow. · Object-Oriented Design has been integrated throughout the text.